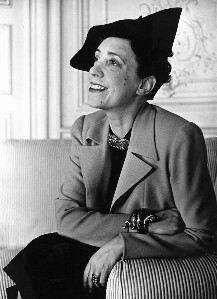 Elsa Schiaparelli (1890–1973) was an Italian fashion designer Along with Coco Chanel, her greatest rival, she is regarded as one of the most prominent figures in fashion between the two World Wars. 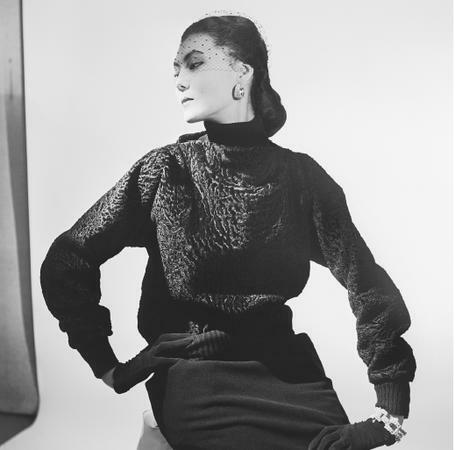 Starting with knitwear, Schiaparelli's designs were heavily influenced by Surrealists like her collaborators Salvador dali and Alberto Ciacometti. 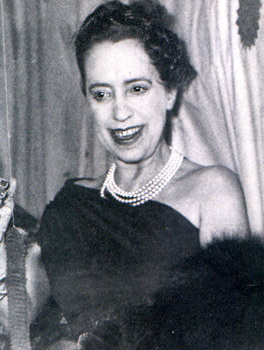 Her clients included the heiress Daisy Fellowes and actress Mae West. 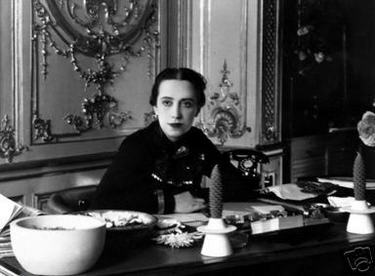 Elsa Schiaparelli brought animal prints, shoulder pads and zippers dyed to match surrounding fabrics into the fashion world. 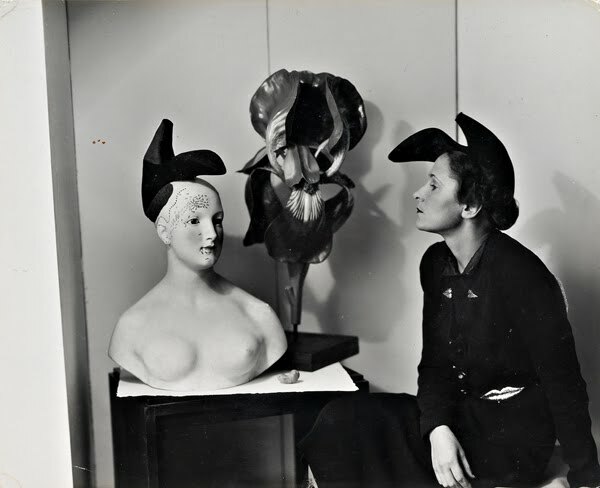 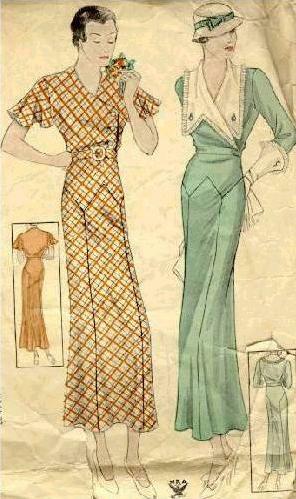 Schiaparelli was famous for her hat designs, most famously hats in the shapes of shoes. 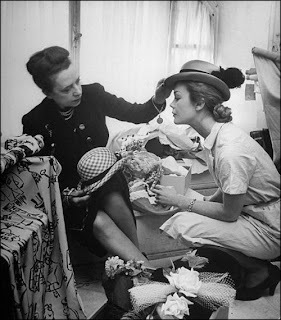 She was also one of the first designers to coin her own color: shocking pink.